Jeffree Star got emotional after seeing his name on the Forbes Top 10 list. At 33 years old, Jeffree Star is a self-made millionaire who sits on an empire of makeup tutorials and self-designed palettes. 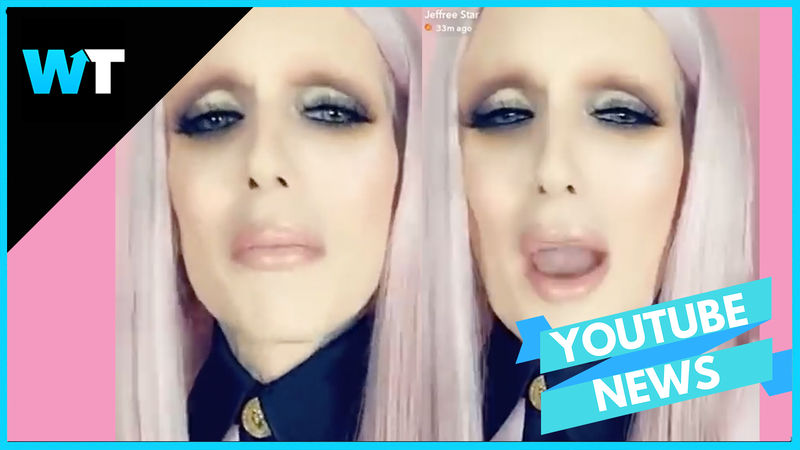 Jeffree’s riches are no secret, as he flaunts them without hesitation in his videos, which have earned him over 11M subscribers. (And by the looks of it just as many dollars). Jeffree took to Twitter to celebrate saying “self made 100%”. They yhen recorded an emotional and inspiring Snapchat story. Jeffree Star has been through a lot. Starting out in the music industry, Jeffree had success on Myspace but didn’t break through financially. Struggling financially and battling depression, Jeffree had an idea for a makeup brand. But he kept going. In an intimate docuseries interview with Shane Dawson, Jeffree reveals his empire behind the scenes and tells Shane that he has millions in the bank. After all this hard work, it’s not wonder Jeffree is so proud to be on that Forbes list! Jeffree came in at #5 behind Dan TDM, Dude Perfect, Jake Paul, and Ryan ToysReview… which does technically make Jeffree the #1 Beauty Vlogger on YouTube. Congratulations Jeffree Star! This is all a well deserved and very exciting honor! 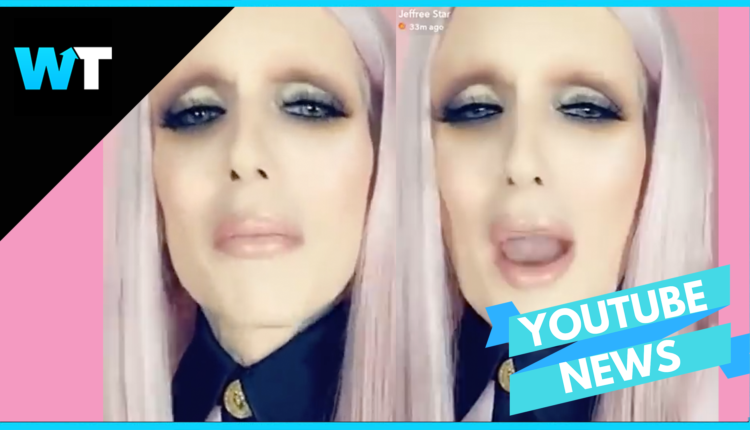 Are you inspired by Jeffree’s story? What do you think he’s going to do next given this big step? Is there anyone else you’re excited to see on this list? Any other YouTubers?Do you think Jeffree Star could ever beat Ryan ToysReview, the child who befuddles all who try to compete with him (even PewDiePie!) Let us know in the comments or on Twitter at @WhatsTrending and follow this page for more news about your favorite YouTubers.